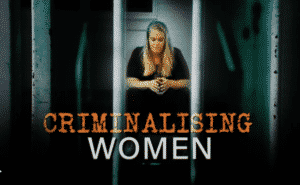 Criminalising Women was produced by Janine Cohen for 4Corners and aired on ABCTV on Monday 25th February 2019 . It profiles two women on our program, Bekki and Fran and highlights the benefits of mentoring programs such as those undertaken by the WJN. A third woman, Donna is also featured who is supported by Sisters Inside in QLD. Dress for Success who assist women with employment opportunities and clothing attire were also featured. 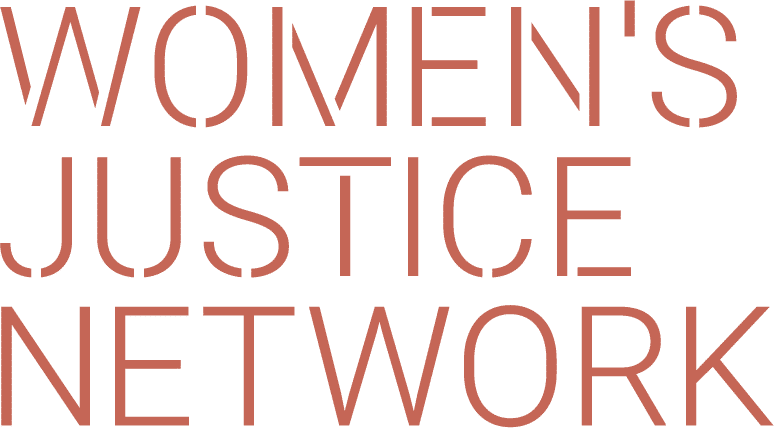 The documentary highlights the important, critical and life changing role mentoring plays in supporting women, standing alongside them as they leave custody. Being non-judgmental and accepting all women for who they are and supporting them to regain their lives is the centre of mentoring. Click on the link to watch the full documentary and to read the transcript.